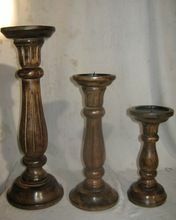 We are offering wooden candle stand to our customer. 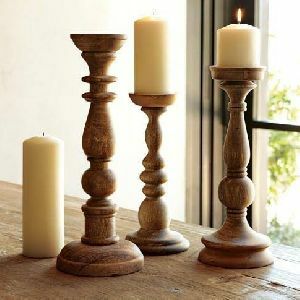 We choose good wood to make the candle and produced by well experienced carpenter.we can serve candle stand to worldwide.and we already did to sinagpore, malaysia, u.k, usa.etc. 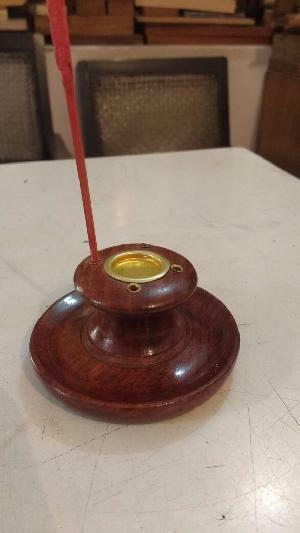 Handcrafted painted wooden candle stand. 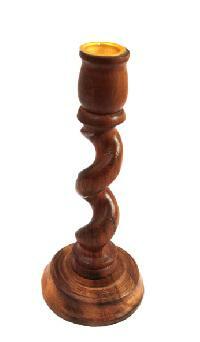 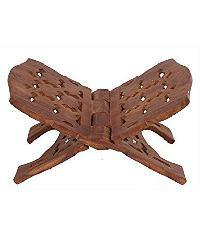 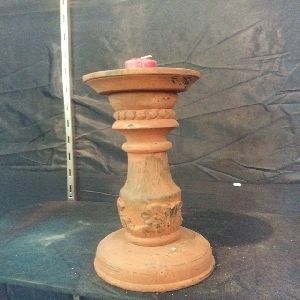 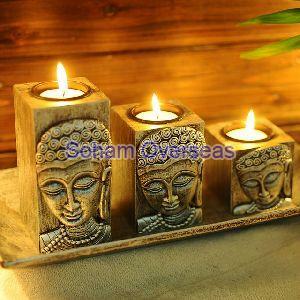 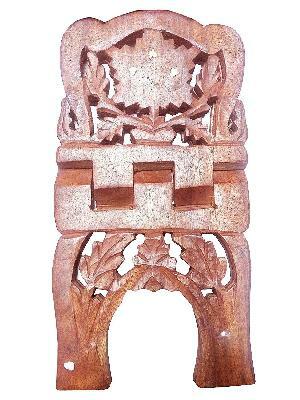 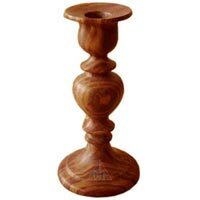 Our carved wooden candle stand are artistic have tradition look witnessing large demand. 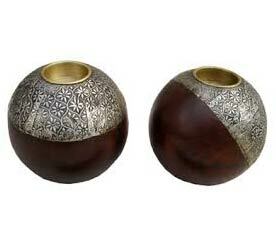 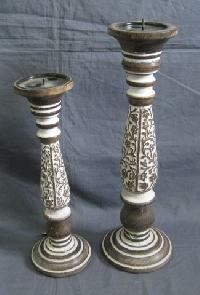 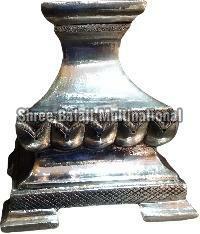 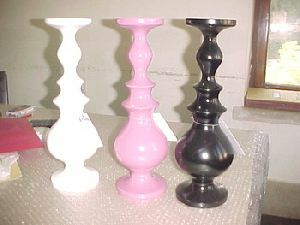 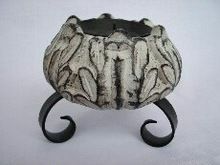 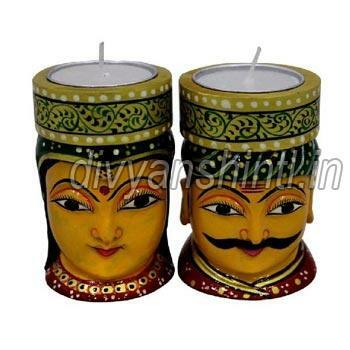 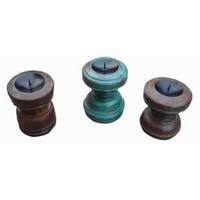 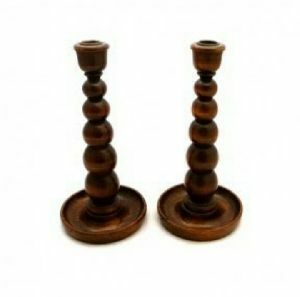 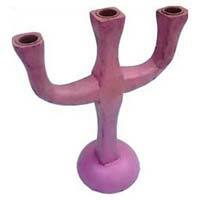 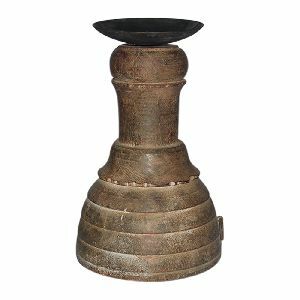 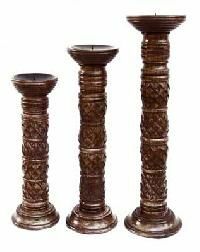 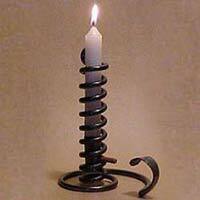 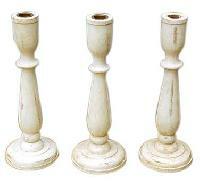 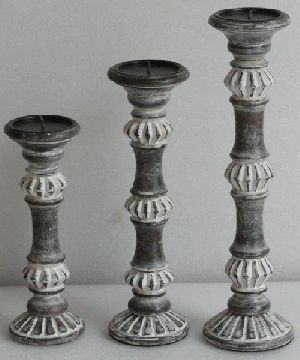 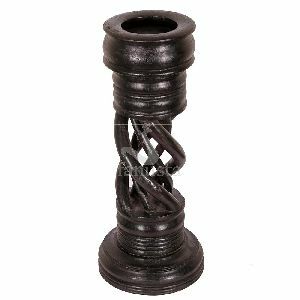 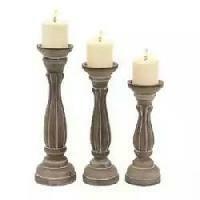 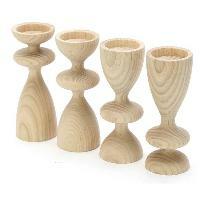 These carved candle stand are offered in different sizes and shapes. 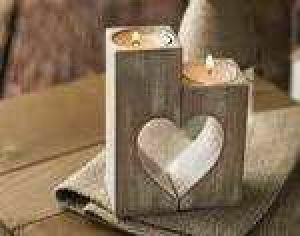 Packaging Details : As per the requirement. 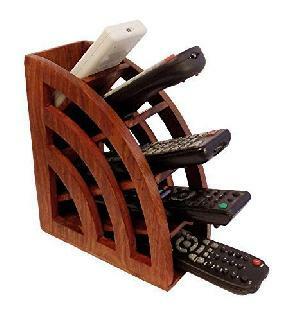 Charges Extra. 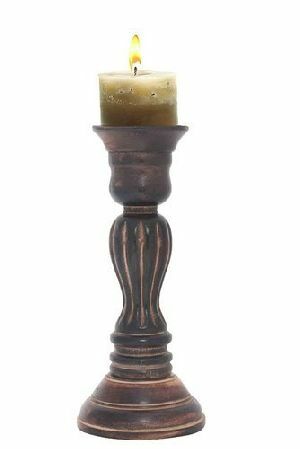 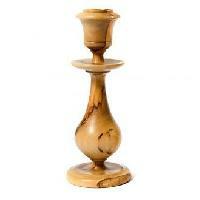 Brand Name : Good Looks Interiors & Furnishing Co.
We are offering wooden candle stand. 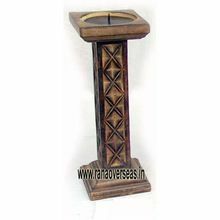 Good Looks Interiors & Furnishing Co.
We have developed state-of-the-art storage facility, laced with all the necessary amenities, required for maintaining high-quality standards. 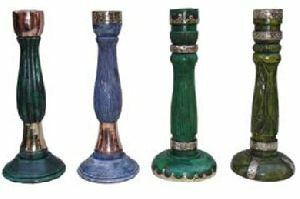 Located in Saharanpur(India), the company has gained immense prominence in the domestic market owing to its fair pricing policy and professionalism. 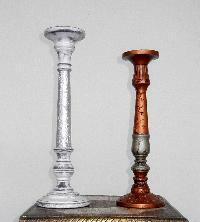 Our Wooden Metal Candle Stands are available in various heights like 15cm, 20cm, 25cm etc. 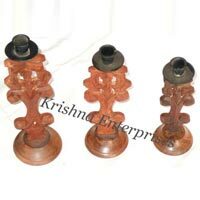 We have good experience in this field, we have been able to offer high quality wooden candle holder, wooden candle stand to our valuable customers.we have product offered by us are highly appreciated among our customers for their appealing design, lightweight and perfect finish. 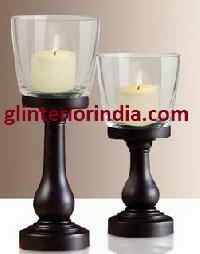 Being a quality conscious organization.